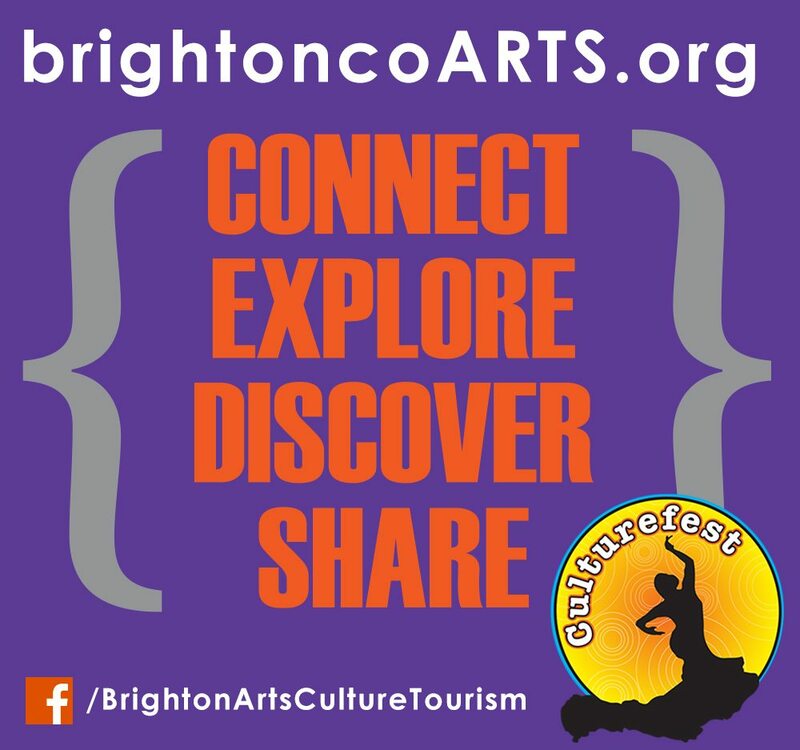 The City of Brighton Events, Volunteers & Downtown Initiative office were the back bone of Culturefest 2014 – Brighton’s annual outdoor celebration of the rich and diverse cultural traditions in our community. This daytime event offered entertainment, food, and activities for the entire family. Many local business were given the opportunity to showcase their division’s products and services to the growing Brighton community. This event traditionally attracts 7,000-plus people, and this year’s event was bigger and better than ever!